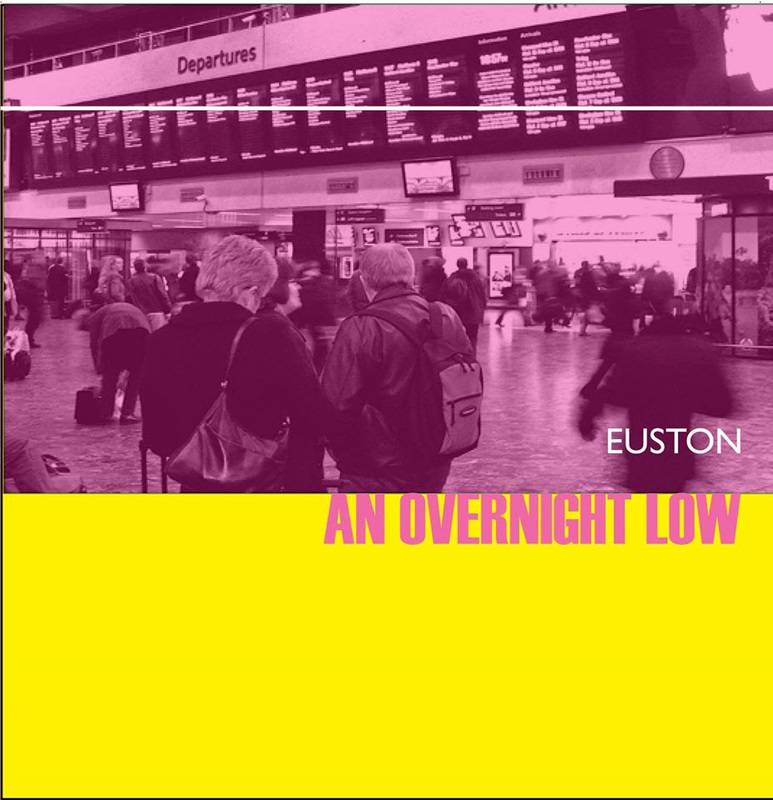 Euston is the first in a three-part series of albums from Maine’s An Overnight Low, each release to be named after U.K train stations (Piccadilly and Waverley are forthcoming), and inspired by main songwriter Chad Walls’ experiences living and traveling throughout the United Kingdom while completing his Doctorate at the University of Manchester. You can hear a mélange of rich influences here (perhaps most notably R.E.M in the opener, ‘The Artist in the Wrong World’), but the skillful folk-pop sensibilities of Walls and his talented group of fellow musicians (including Jonathan Wyman, Mac Coldwell, Chris White and Holly Nunan) are front and center, most notably in the album’s standout track, ‘London’, which tells of a friendship that has run its course. In ‘Halley’s Comet’ we hear the band’s tight harmonies in full flight and ultimately, it is here that we can get the strongest sense of the album’s sentiment– that while the road may be a lonely place, perhaps what we’re most searching for is somewhere that might feel like home so that, at long last, one’s journey can be at an end.